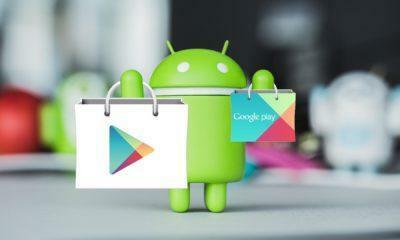 Google Play Store is the only official marketplace for all the android apps, games which are developed and managed by Google itself. And as a vital part of our life, Google always remains in the quest of improvements in its existing framework. 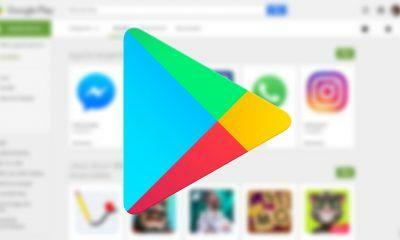 In this update, Google brought a handful of updates and bug fixes which can only be accessed after downloading the APK file to your device. 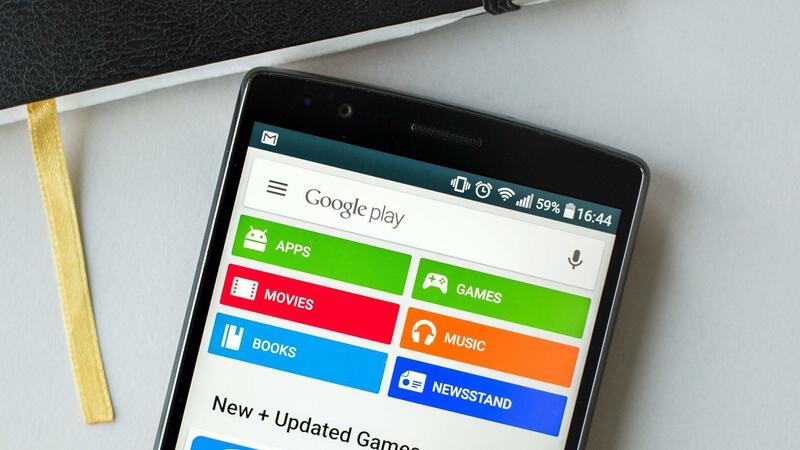 As APK updates are not found openly in the play store but it has to be manually downloaded. 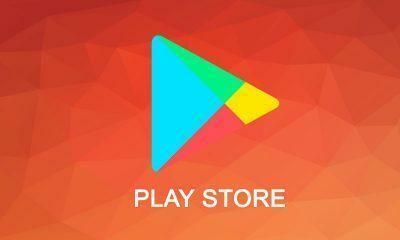 Google Play Store 13.5.56 APK update has improved the user interface along with that it dramatically enhances the services overall software stability. Besides that now Google Play Store also supports on Cardboard and Android Auto with multiple enhancements then earlier before. – For Android TV devices. And if you’re thinking of installing the APK update into your phone then simply head over to the downloading link from APKmirror. However, make sure that you turned on the unknown source option before attempting to install it to your phone.